Here are my beauty favourites for this year! 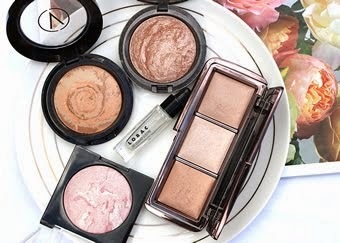 All of the products I have fallen in love with in 2012! This product has replaced my foundation this year which is great because I always felt like wearing heavy foundation on a regular basis was more than my skin needed. Tinted moisturisers never appealed to me but BB creams did and I am so glad. Out of all the BB creams I have tried, the Garnier is my favourite. These are some of the best brushes I have ever used! I always use a heap of them whenever I am doing my makeup and I find myself reaching for these over my sigma, ecotools and others that I was using before Real Techniques. 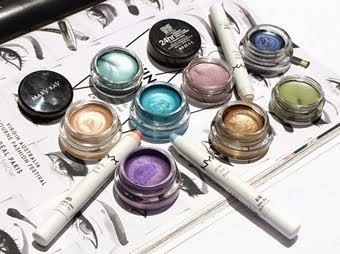 These are such incredible eye bases, comparable to MAC Paint Pots but a quarter of the price so definitely affordable. I love how there is a colour for every eye look so I am never without a great base for my eyeshadow look. 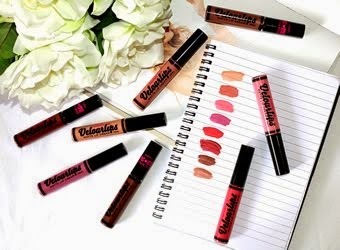 I absolutely love these things to the point where they are 80% of all lip products I use. 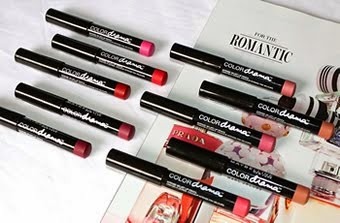 I consider them a really pigmented balm or a moisturizing lipstick, either way they are amazing and I love them! I love the Essence brand in general but their "Stay With Me" glosses really stand out to me as they are really affordable yet great quality and the colour selection is amazing. I love layering the gorgeous colours of lipsticks. This stuff is a miracle product in the warmer weather because it really works in prolonging how long your makeup lasts! Simply spray a couple of spritz onto your face after completing all of your makeup and it will last all day. I used to rely on false lashes to get the "massive lashes" look but now I prefer to use micro fiber mascaras. I really like the Maybelline Illegal Lengths but I prefer the Love Alpha duo because I find that a two step product is more effective. So those have been all of my favourites this year. I can't wait to see what 2013 has in store for beauty products! I love the Garnier BB cream too!